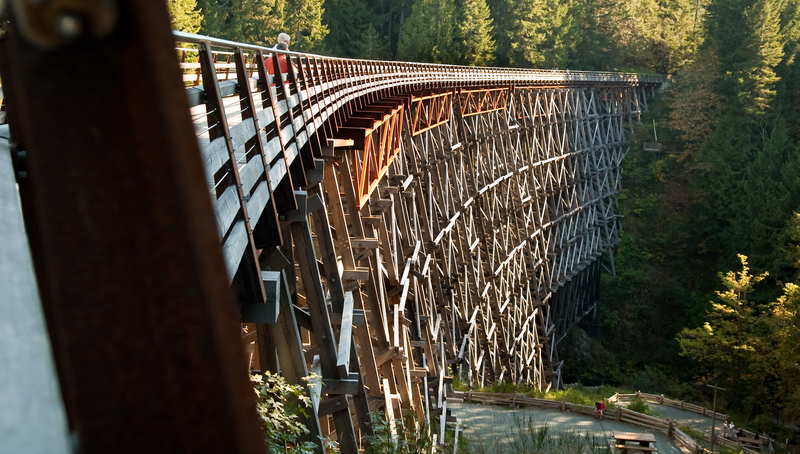 The base project costs to rehabilitate the core elements of historic Kinsol Trestle, inclusive of a new walkway across the top for trail users of the Cowichan Valley Trail, are estimated to be $6.5 million to bring the structure up to the safety standards required for public use as part of the trail crossing over the Koksilah River canyon. 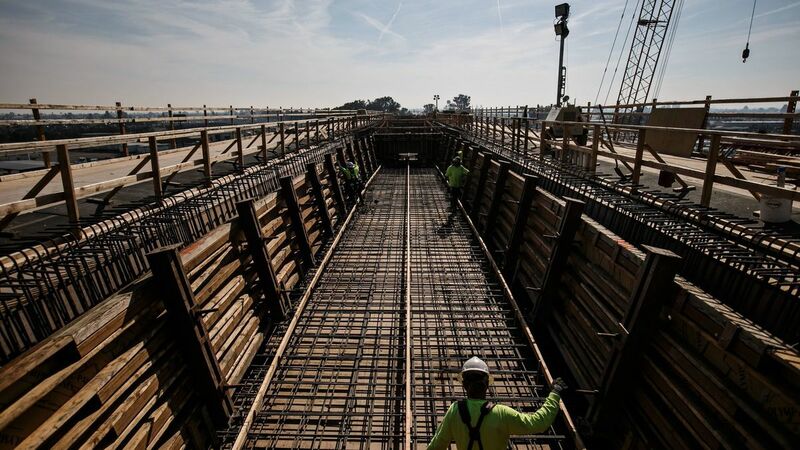 However, these core costs do not address rehabilitation of other elements of the historic trestle, which if left unattended, will continue to deteriorate and place sections of the trestle at risk. 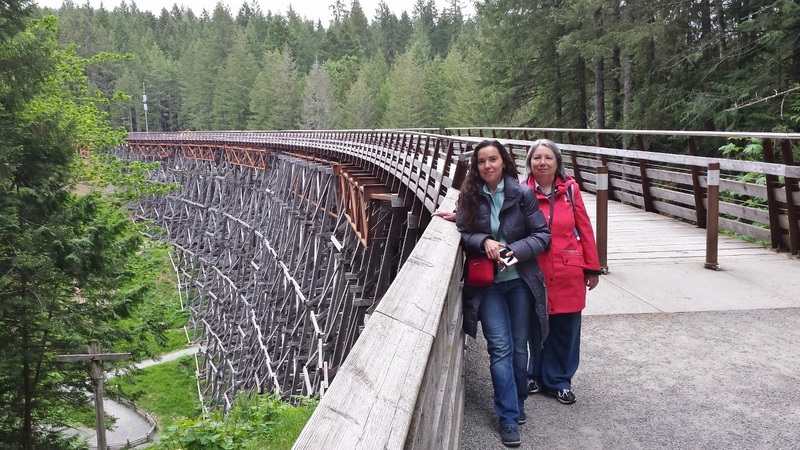 To this end the Kinsol Trestle Campaign Team is now working on a project budget target of $7.5 million to ensure that additional funding raised can be put towards non-core timber work throughout the structure while the trestle is being rehabilitated in 2010/2011. Funding for the rehabilitation work and new walkway has come, in part, from the federal and provincial infrastructure programs, as well as other sources. The local community’s target fundraising goal is $2 million. 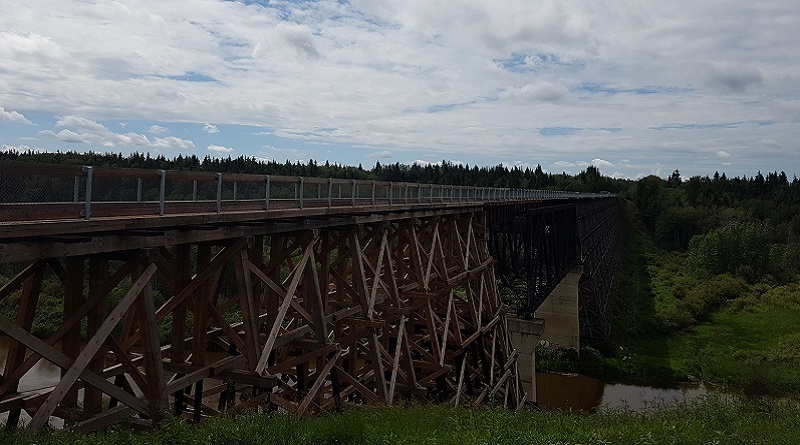 An important aspect of the secured federal and provincial funding for the overall project, is also seeing the community achieving its funding targets as well to ensure the success of rehabilitating the historic Kinsol Trestle as envisioned.